Based on the success of 2010′s Peace and Dignity Mural Monument, CRP is creating a series of large-scale murals spanning the entire city of Oakland. Unfortunately, two murals commissioned by the City to improve blighted neighborhoods in East Oakland, originally slated for Summer 2012, were put on hiatus after the state of California eliminated its Redevelopment Agency, which the City of Oakland used to fund the project; CRP is currently organizing a neighborhood advocacy campaign to ensure funding for these murals is restored. The other projects are moving forward: CRP and People’s Grocery will be partnering to paint the entire building housing PG’s operations at 7th and Market. CRP will be creating an arts district centering around San Pablo and Alcatraz in North Oakland through a series of five murals. 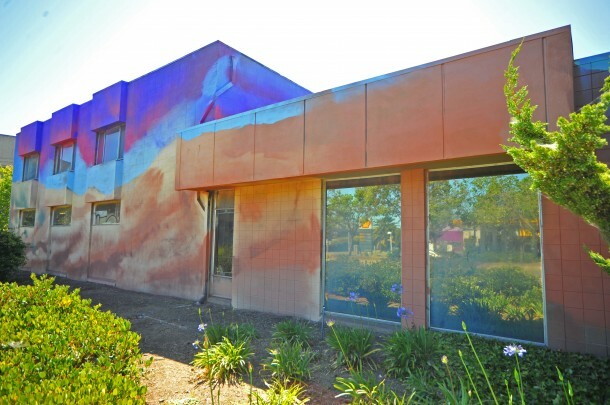 Finally, CRP will be creating a large-scale mural in downtown with Bay Area Legal Aid.